Most of the people look out for ways that can help them get through with edibles. Do you look forward to preparing medication with edibles? You can choose to carry out infusion, but it can be a problem when you are doing it with cannabis. Cannabis oil is one of the most critical aspects of edibles that can help to stay healthy. The infusion of cannabis oil has an effect which can help to stay healthy since it is long-lasting and robust. Thus, please start with a slow dosage of cannabis oil and analyze how it will be beneficial for the body. Gradually, you may choose to increase the dosage depending on the constitutional requirements. Over time, cannabis oil has helped to save and improve many lives. It has a slight concentration of marijuana which is said to have a positive impact on the body. It contains THC and CBD which is usually smoked up in larger doses. But it is better to take it in small doses when you are opting for the oil. 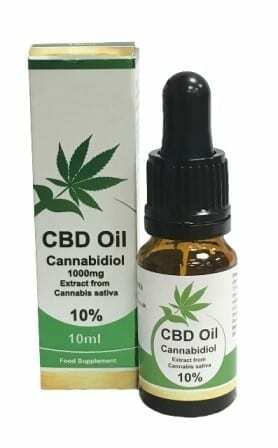 Many people get confused about cannabis oil being the same to CBD oil, but it is not. Rather than buying, you should prefer making weed oil on your own. Cannabis oil is beneficial since they help you to get over the chronic pain. Moreover, it also acts as an emergency pain relief since it helps to get over the pain due to inflammation. Apart from these, the cannabis oil recipe has also found to be useful for the people who have cancer. It helps to get over the pain caused by chemotherapy. Making weed oil and using it has said to lower the progress of Alzheimer’s diseases. The active chemicals found in cannabis is referred to as THC which helps to slow down the growth of amyloid plaques since it blocks the enzyme in the brain. The amyloid plaques kill the important brain cells thereby leading to Alzheimer’s disease. Cardiovascular problems are one of the significantly rising conditions due to the excessive consumption of unhealthy oils. The excess oil build up can lead to increased cholesterol in the body. Thus, the use of cannabis oil can help to treat the sclerosis pain. The weed oil recipe is said to be helpful for increasing appetite. The usage of the oil can help to increase hunger. Further, it also helps to enhance the digestive system and keep it in a maintained position. Interested in more about health and cannabis? We wrote a complete blog post on this subject. Often people find themselves in the dilemma of how to make marijuana oil. 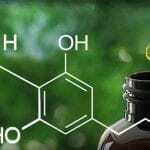 Usually, there are two methods by which you can make weed oils: the one for medical marijuana oil and one for cannabis oil for edible. Half-ounce of the vaporized weed. Using the cheesecloth prepare a teabag-like structure and put the vaporized weed in it. Heat the mixture until you notice some bubbles. Stir it for about 20 minutes. Let it cool. Squeeze the oil off the bag. Pour the mixture in a container. Use it the way you want. Take out the pot and stir it gently. Take note that you don’t mash the flower. Next, allow the mixture to strain through bubble has terrible. Once again rinse it using alcohol. Now put it up on the double boiler and let the alcohol to be boiled off thoroughly. To make the THC activated to keep the temperature more than 212F and below 290F for about 75 minutes. The alcohol will boil off leaving an oily substance in the bottom of the pan. Pour that in a container and store it in a dark place. Cannabis oil can be extremely precious and easy to make. Apart from Sativa, you can choose the Indica strains for better convenience. 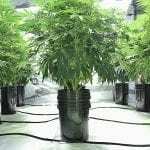 Several experienced growers who prepare the oil. 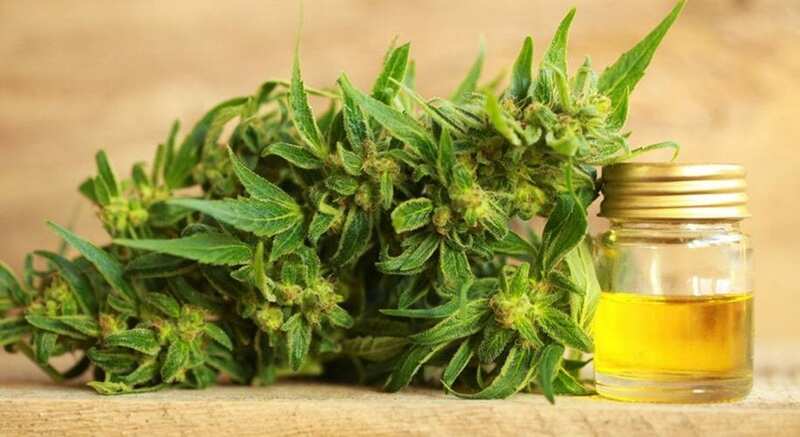 Make sure you follow the right guide for how to make marijuana oil. 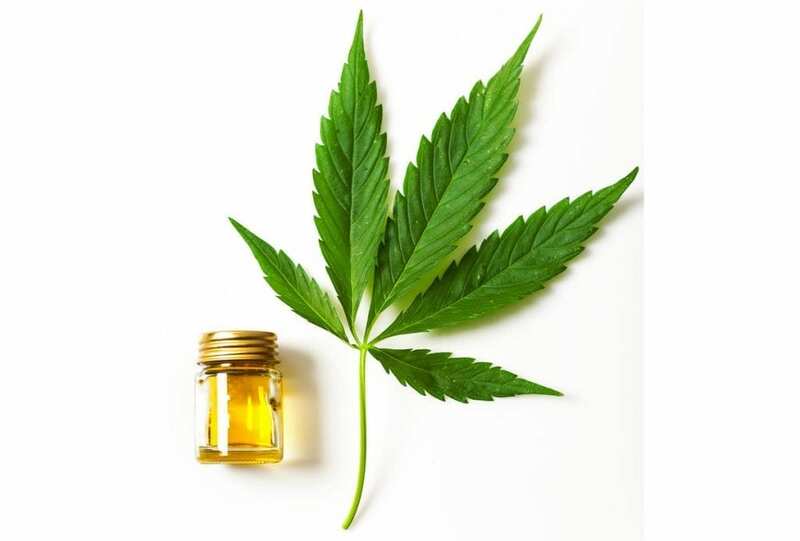 We tell you how to make cannabis oil and what the benefits are of cannabis oil. Next article What is PAR and why is it important?